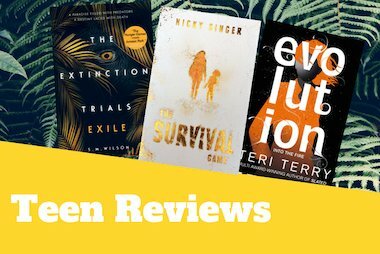 Now it’s the summer holidays, we’re helping you to find the best books to read with the help of our fantastic Teen Reviewers. 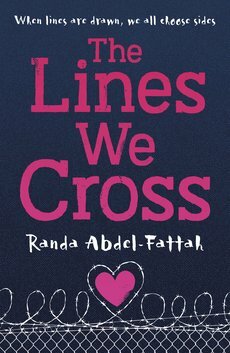 In our latest post, Emma recommends The Lines We Cross by Randa Abdel-Fattah and Ashanti tells us all about If Birds Fly Back by Carlie Sorosiak. This book made me laugh, as Abdel-Fattah intelligently and sensitively wrote Mina and she, as a character, makes jokes about the political situations, as it is very tactful and well-articulated. 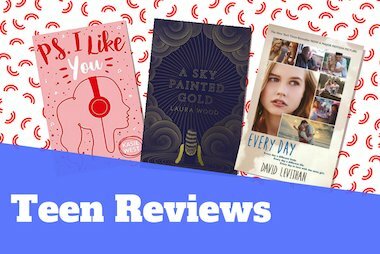 It was definitely a page turner, as you see relationships between characters blossom and grow. 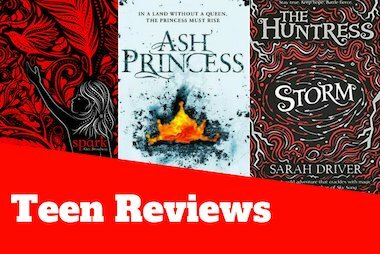 I’d have to say that my favourite character is Paula, as she is witty, intelligent and is also a little bit vulnerable – which makes her relatable. Find out more about The Lines We Cross here. Linny’s sister, Grace, has run away. Sebastian has never known his father. Linny and Sebastian have never met, but they are connected by an obsession with famous novelist and filmmaker Alvaro Herrera. Linny wants to know if Alvaro, who went missing three years ago, can tell her why people leave and why they come back. Sebastian has gone to Miami – where Linny lives – seeking his father, a man whose name he’s only just learned. As their worlds begin to collide, Linny and Sebastian might not necessarily get all the answers they’re trying to find. But, they definitely get things that are unexpected and they find the most special thing of all. I think this book is worth reading for many reasons, especially because I came to realise that there are more types of heartbreak than you might think. I like how there are very deep and sensitive topics covered in the book, yet they all have a lightness to them which makes some of the sadder moments a little bit easier to read. 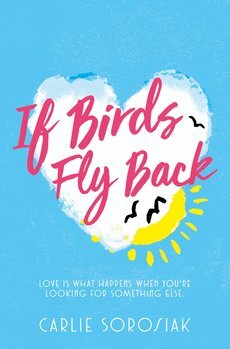 ‘If Birds Fly Back’ is a real page-turner, which reminds you that not everything is as it seems. It’s almost as though each plot-twist has a plot-twist! Although it reminded me, in some ways, of a mix of books I’ve read previously, I would still recommend this book to people who want to read something they wouldn’t normally read, because it’s highly unlikely you’ll find a book quite like this anywhere else. You’ll never get tired of it; I know I could read it again and again! Loved Apple and Rain or Every Soul a Star? Then this book is perfect for you. Find out more about If Birds Fly Back here.